First class weekly singing workshops and performance opportunities for 7-18 year olds. 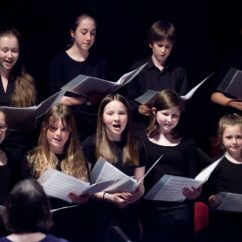 Sheffield Young Singers was formed in 2007 by Helen Cowen and Tracey Shibli to provide high quality singing workshops for children aged 7-18 years old. Now we are one of the premier children’s choirs in the City. If you love to sing or you want to find your voice then you should try out our fun weekly groups. 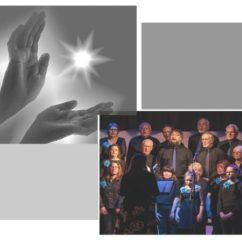 We sing all types of music including choral music, musical theatre, world music and our own commissioned works. Everyone is welcome; all we ask is for enthusiasm and commitment. It’s a great chance to make new friends, have fun and learn new skills. We give regular concerts, sing at public events and in competitions. In May 2015 and July 2017 Sheffield Young Singers participated in the Voices Now Festival at The Roundhouse, London. How much: £5 per week, payable half-termly in advance. 10% sibling discount.